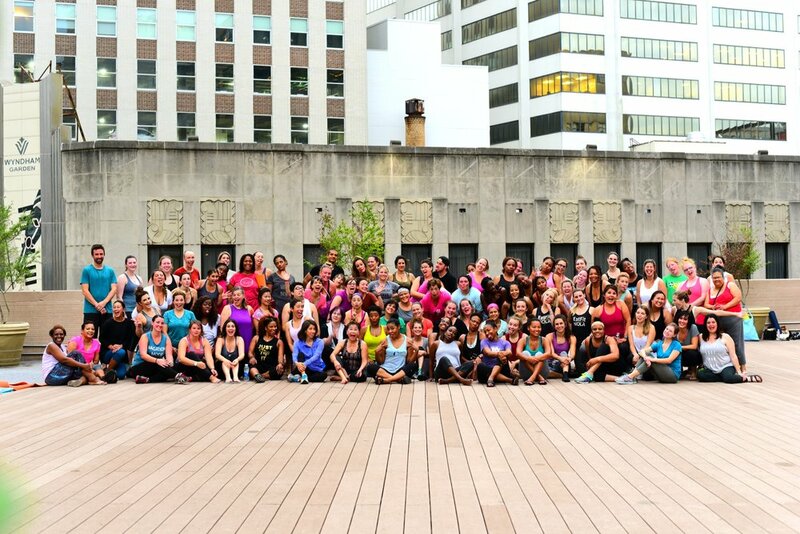 Footprints To Fitness is a health and wellness company whose mission is to help others live a fun and balanced life, while staying true to our New Orleans culture. We love to EAT, DRINK, and DANCE to the beat of our own brass band. We make wellness services accessible to everyone through a variety of programs including Fitness Classes, Workplace Wellness, Special Events and CPR Training. Subscribe to our mailing list to be the first to learn about new events! Footprints offers a wide range of classes and a variety of styles for every fitness level. Whether it's our SIGNATURE Fitness Fusion class with fearless leader April Dupré, or our Yoga, Zumba, or Cardio Blast programs with our other amazing instructors, there is something for everyone. Incorporate Health and Wellness into your organization. Whether you are planning a conference or want to help your staff be at their best, both physically and mentally, we can provide a variety of programs to assist. 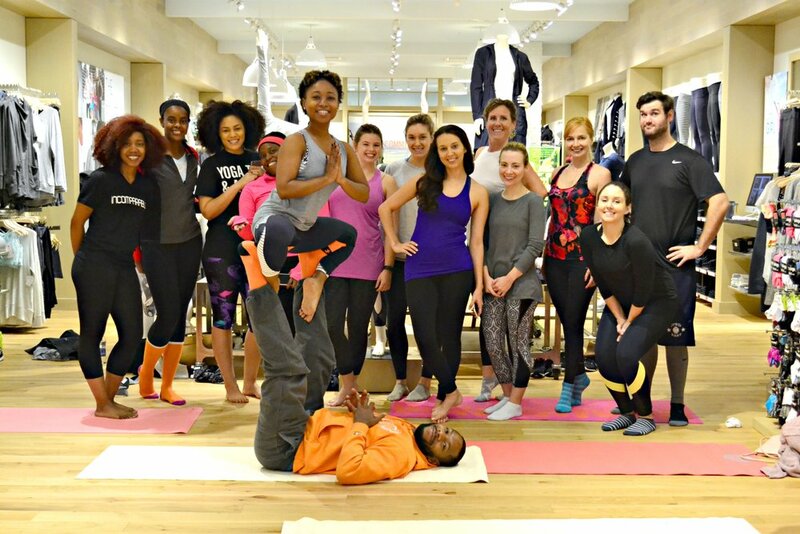 Healthy Happy Hours, Bridal Boot Camps, Private yoga classes for you and your squad... You name it, we can do it. Footprints is an all service health and wellness team. Footprints is now offering CPR / AED Training and Certifications. We have private group classes as well as classes open to the public. Contact us to set a training session for your group. Footprints is in the news. Click through to see how we are making headlines!